thousands of additional savings to help your fleet go the extra mile. 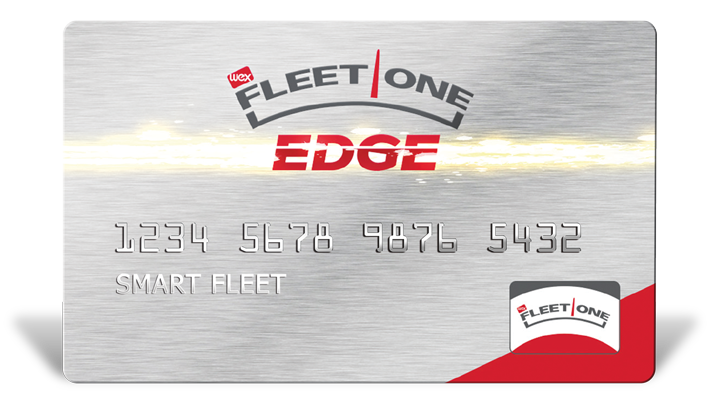 The new Fleet One EDGE card is jam-packed with all the features you want and need in a fuel card. Fleet One EDGE gives you the credit to fund your operations and the financing solutions to help you grow, along with the most extensive and comprehensive fuel discount network available. Thinking beyond fuel, Fleet One EDGE offers thousands of additional savings to keep your fleet moving forward. With your Fleet One EDGE card, you have access to the largest fuel discount network available, with average savings of 12 cents per gallon*! Enjoy discounts at major chains, plus many independent locations. Get access to national accounts with most major tire brands, allowing you to purchase premium tires at deep discounts. Available nationwide, you'll pay the same low price whether you buy over-the-road or at your local dealer. Billing available through your Fleet One EDGE card. Learn more. Save up to 19% on qualified wireless plans with AT&T and Sprint—savings extended to your employees and drivers! Plus, stay compliant and improve your business with fleet management solutions like fleet and asset tracking and more. Keep your truck performing its best and enjoy savings on repair and maintenance services at Boss Shop and TA Truck Service locations. Save up to $20 on PM services and DOT inspections. Whether you're looking for new or used equipment, we've got you covered. Save up to $1,000 on new International trucks and $500 on used trucks purchased from International Used Truck Centers. We have a suite of ELD solutions to fit any fleet or operating budget, and our consultative approach ensures you’ll secure the right solution for your fleet. Learn more. Get 30 days free and a 10% discount with DAT TruckersEdge. Reduce fuel costs and save 10% on Eco Flaps. Save on scanning solutions with Transflo by Pegasus TransTech. Save time & money with Bestpass coast-to-coast toll management. Save 10% or get additional software with Prophesy. Overall savings of 45-85% on office supplies from Office360°. Save up to 25% on fleet maintenance supplies with Imperial. Save up to 15% at Wyndham Hotel Group and Motel 6 locations. We're always looking for more ways to help your fleet. Something you'd like to see added? Email us! 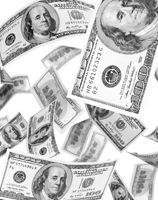 Learn how your fleet can save thousands with Fleet One EDGE. Use the form below to let us know what savings you are interested in learning more about, or call us today. *The stated savings is based on the average discount available to Fleet One EDGE customers across all participating Fleet One EDGE merchants during a recent survey period, and does not represent a guarantee of future pricing. Customers’ expected savings may differ depending on location. Additionally, the card is accepted at locations that do not participate in the Fleet One EDGE network pricing at all. **In-network sites include Pilot and Flying J, AMBEST, Circle K, Quick Fuel, Petroleum Wholesale, and many more. AMBEST discount only available to new Fleet One EDGE cardholders.